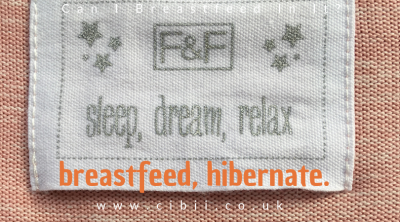 #loungewear | Can I Breastfeed In It? Sleep. Dream. Relax. Breastfeed. Hibernate.